We’re excited to announce that video game industry veteran, Ian McGregor, will be joining Green Man Gaming as our new Chief Marketing Officer (CMO) from 1 December 2017. 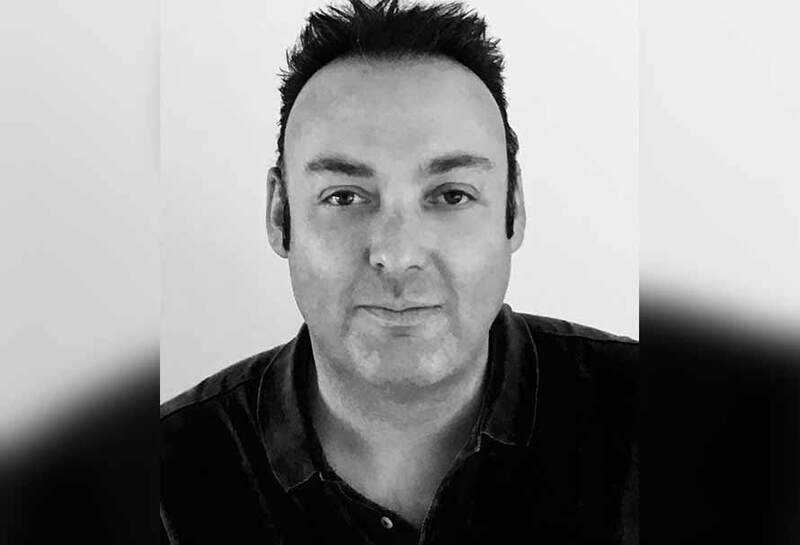 Ian has held senior leadership roles at top game publishing brands including EA and Activision, heading up International Marketing for best-selling titles and franchises including FIFA, Call of Duty and The Sims. His industry experience coupled with his passion for gaming and business, will play a key role in taking our brand the next level internationally. As CMO, Ian will be responsible for building and transforming Green Man Gaming’s brand internationally as well as the company’s marketing and customer experience activities. He will be working with his team to innovate and drive rapid growth in new markets and deliver a strong value proposition to all Green Man Gaming stakeholders: customers, partners and the wider gaming community. Ian was previously Head of International Consumer Marketing at both EA and Activision, where he worked on over 80 titles and led innovative marketing campaigns including FIFA Interactive World Cup. He also has agency-side experience working with high-profile technology and entertainment clients at Publicis London. Before joining Green Man Gaming, Ian worked with early stage start ups helping them drive fast growth and revenue.